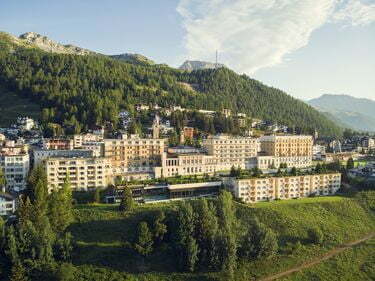 Make the most of your holiday with the “Mountain railways included” offer. 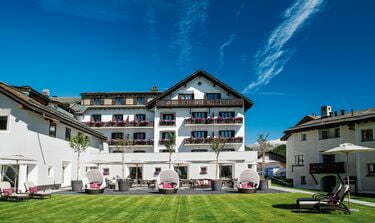 Nowhere else can you go so high for such low prices: stay more than one night at any of more than 100 participating hotels, and travel is included on up to 13 cable cars, funiculars and chairlifts in Engadin St. Moritz. 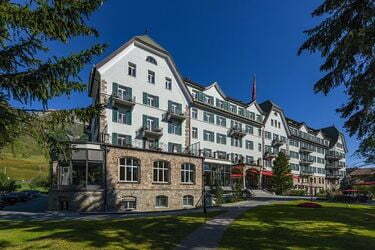 Certain hotels offer guests the full range of mountain railway and cableway services, including free travel for individuals, transport of mountain bikes and other sports equipment, and travel for accompanying dogs. Valid: 1 May to 31 October 2019 (without use of pistes during ski periods). 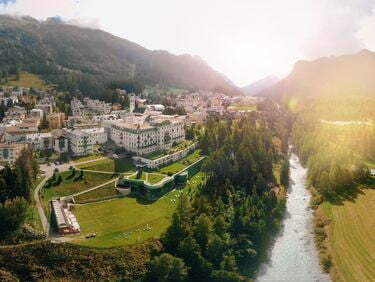 Besides free mountain rides, many hotels are offering free travel on the public transport in the Upper Engadin, for too. ENGADIN BUS, including night buses after 9.30 p.m. 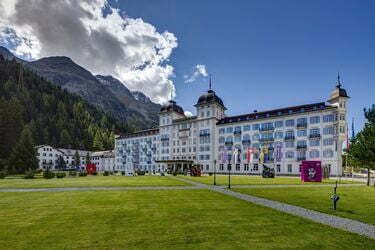 Individual hotels are also offering their guests all mountain railway transport services free of charge. This comprises the transport of passengers, mountain bikes and other sports equipment – and dogs travel for free, too. 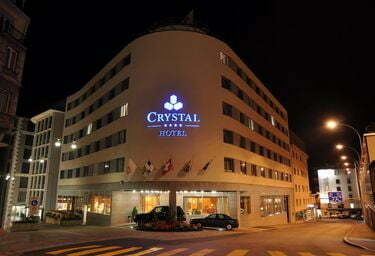 The participating hotels are marked with the icon shown here. 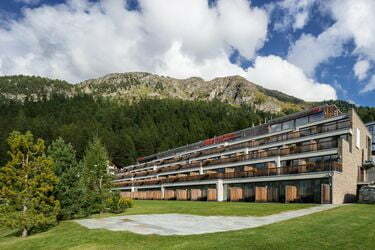 Several hotels are offering a free trip by postal bus into the Val Bregaglia. 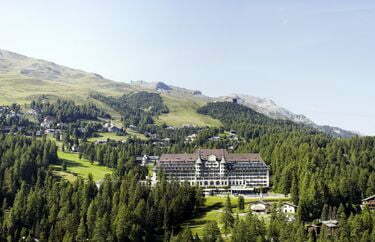 Hotels with the "Bregaglia included" offer are marked with an *asterisk. Validity: PostAuto buses (excl. Palm Express) on the routes Maloja–Promontogno–Castasegna–Chiavenna and Promontogno–Soglio. 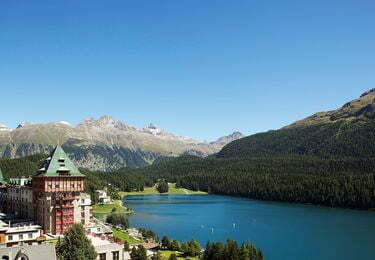 Transportation companies: ENGADIN BUS, PostAuto, Ortsbus, The Rhaetian Railway (2nd class). Routes: Cinuos-chel/Brail - Maloja St. Moritz - Pontresina - Alp Grüm St. Moritz Samedan - Pontresina Bever - Spinas.